Pumps specially designed for draining infiltration water, emptying swimming pools, draining basements, and pumping water with solid elements in suspension. Easy to install and adjust for both clean and dirty water. 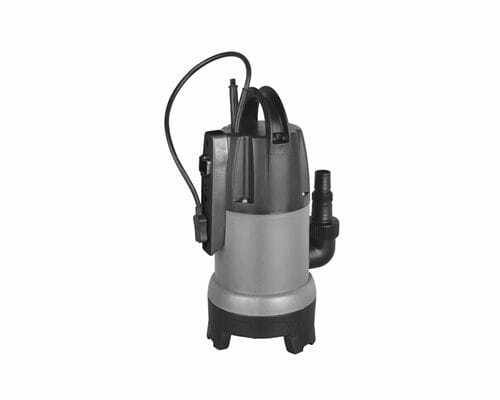 Submersible drainage pumps made entirely of AISI 304 stainless steel. Supplied with carrying handle.